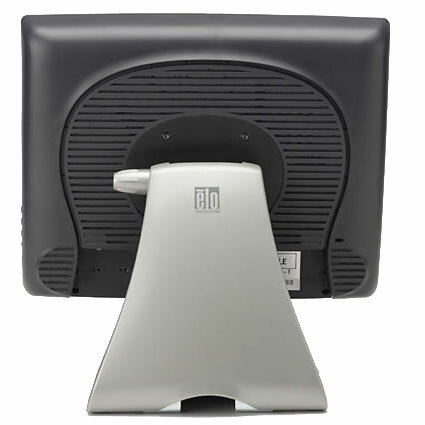 Engineered for use in the demanding healthcare and medical equipment OEM industries, the Elo 1528L touchscreen monitor demonstrates superb IPX1 drip resistant sealing and consistent performance. 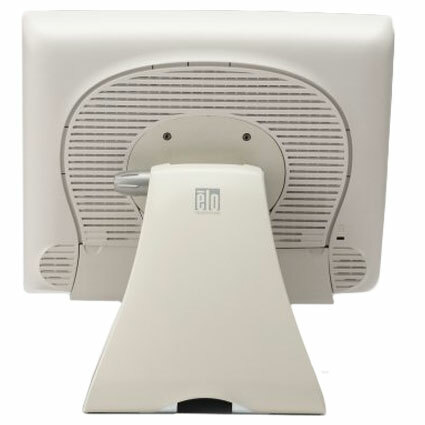 All 1528L touch monitors are coated with an antiglare surface treatment to make for easy viewing under bright lights and they also demonstrate a wider viewing angle than most 15 inch touchscreen LCDS, making it easier to see the screen from all sides. FCC/IC/C-Tick Class B, UL/cUL Medical UL 60601-1(formerly 2601-1)/C22.2 No. 601.1, CE, Includes EMC requirements EN/IEC 60601-1-2.